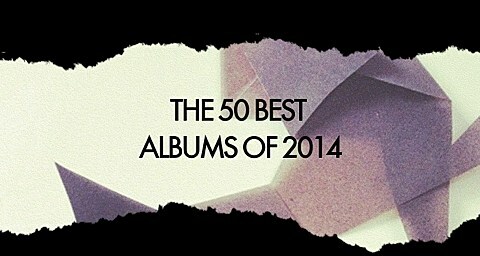 The best-of 2014 albums lists continue with FACT, who always put out an interesting list and this year is no exception. You’ve got a few of the year-end list regulars like FKA twigs, Angel Olsen, Ariel Pink, Grouper, YG, Freddie Gibbs & Madlib and Shabazz Palaces, but also a handful of obscurer rap, electronic and experimental choices. FACT‘s list is always a good one to find something you missed during the year that you end up falling in love with, so check it out. Also, it’s the first list we’ve seen where Sun Kil Moon beats The War On Drugs! (who actually aren’t on here at all). Check out their top 50 below. You can read more about it here, and also check out some of their other year end coverage like top tracks, mixtapes, reissues, cassettes, mixes and more.